The coveted A line at 30 Bayard is now available for a September 1st start date. 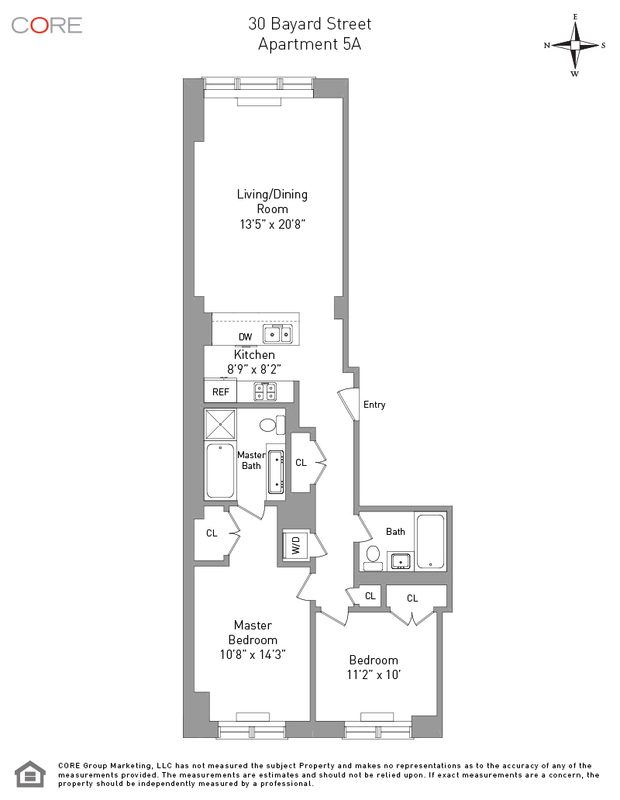 This floor through layout offers 1,070 square feet of living space with a large living and dining area flanked by an open island kitchen with Wolf and Sub Zero appliances. 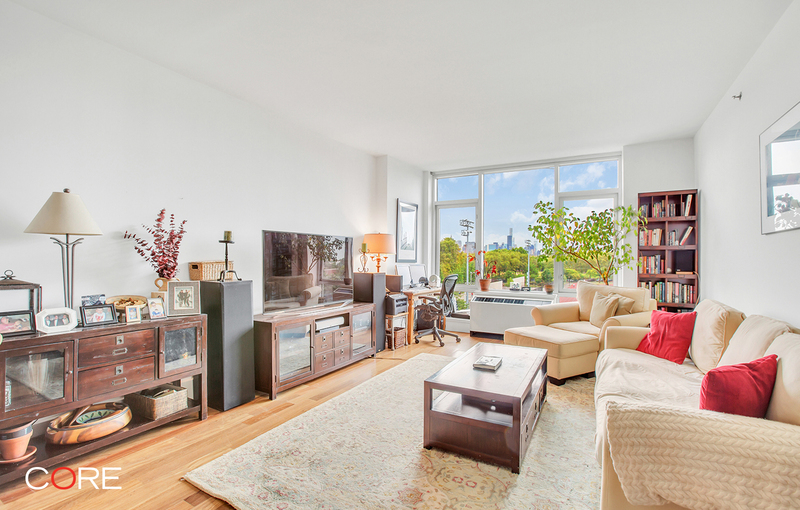 Floor to ceiling glass windows overlooking McCarren Park allow for impressive natural light all day long. Nine foot ceilings, in unit washer/dryer and a five fixture master bathroom round out this wonderful home.